In 2005 over 40% of the people evacuated from devastating Hurricane Katrina floods had at least one chronic health condition, like diabetes, hypertension and heart disease, which required them to take medication. Having these medications on hand is critical during and after disasters while those who depend on them wait for help to arrive. UI College of Public Health Associate Professor Sato Ashida is working to help older adults prepare for events like major floods and tornados. 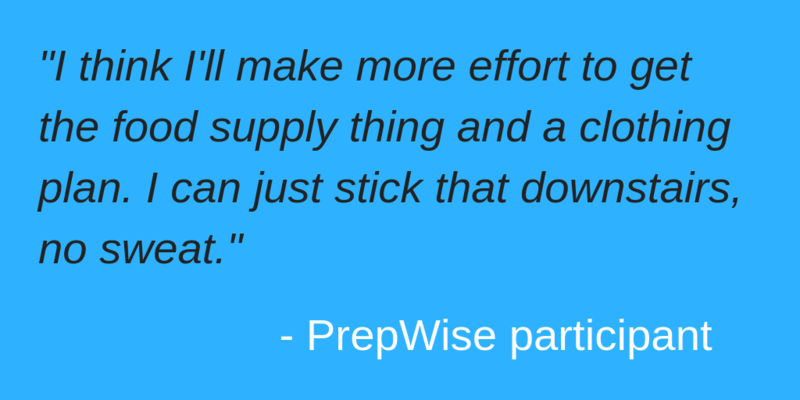 She developed PrepWise, a tool that helps older adults make personalized emergency plans. PrepWise has been tested with older Iowans living in rural areas who are more isolated than those living in urban areas. In Iowa, over 45% of people over the age of 65 live alone. 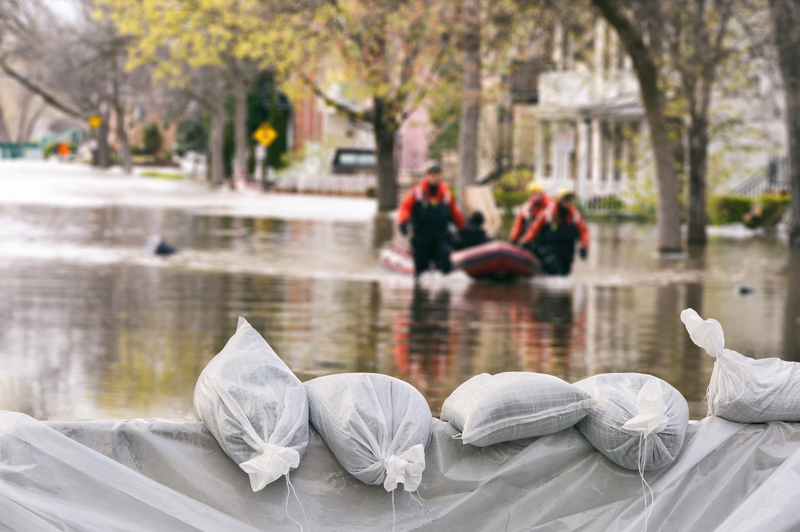 Ashida said local emergency management agencies can quickly become overwhelmed because disasters can affect large regions and destroyed roadways can reduce access to affected areas. 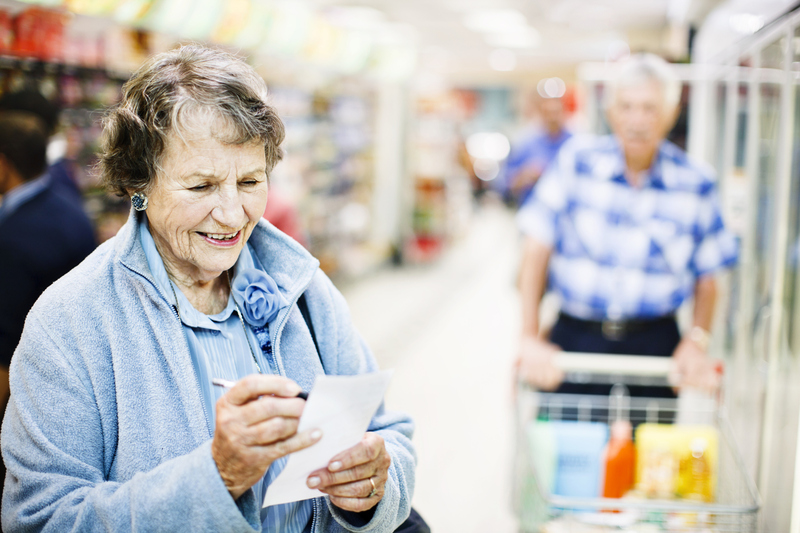 PrepWise helps older adults collect information about their medical care and medication needs, physical limitations, cognitive difficulties, service animals, emergency support members (like family and neighbors who live close by), and other important health needs. Ashida said older adults often prepare less than younger adults and many of those in her studies say they do not have family members living nearby. Many older adults are not aware of the importance of being prepared, don’t have financial resources to put emergency supplies together, or don’t have enough social support to take actions to prepare, she said. 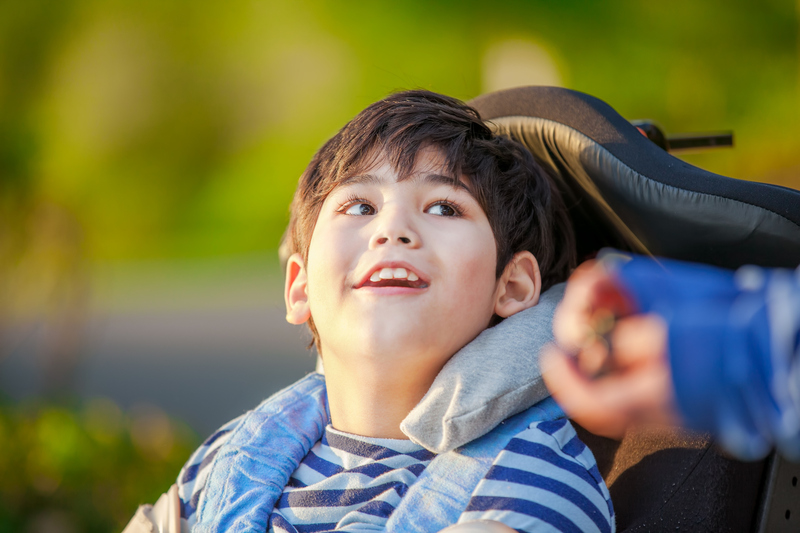 Ashida received a pilot grant in 2013 from the UI Injury Prevention Research Center to develop PrepWise from a similar tool aimed at helping parents of children with disabilities prepare for disasters, called PrepKids. PrepKids was developed by Marizen Ramirez, Associate Professor at the University of Minnesota, who tested the tool among rural families in Iowa while she was an associate professor at the UI. PrepKids was developed from PrepIowans, a toolkit funded by the CDC and Iowa Department of Public Health to help adults with disabilities living in the community develop personal emergency plans. Ramirez said she got the idea to look into disaster preparedness among disabled children because they need different accommodations during an emergency, have special medical conditions, and may be dependent on complex medical devices. Children with autism and Attention Deficit Hyperactivity Disorder (ADHD) were included in her study. “I had been working in the area of disaster preparedness and injury prevention for children with disabilities for several years. When we looked specifically for interventions that support children with disabilities, we did not find any with evidence of effectiveness,” she said. Ramirez found that in-person training of PrepKids was well received by parents of disabled children. Around 87% said their knowledge on preparedness increased very much or pretty much, and 98% said they were highly satisfied or satisfied with the program. As a 2018-2019 policy fellow with the Iowa Institute of Public Health Research and Policy (IIHPRP), Ashida will be working with state agencies and experts in emergency management to explore how to incorporate an online PrepWise tool into state disaster management infrastructure. She hopes to develop policy that will allow state and local agencies to access important emergency information that PrepWise participants agree to share with agencies to improve emergency services to older Iowans. In her research, Ashida has surveyed organizations working locally in disaster management in Iowa. Read more about personal health preparedness from the Center for Preparedness and Response at the Centers for Disease Prevention and Control.